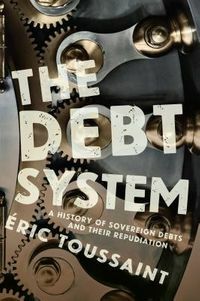 A groundbreaking new historical analysis of how global capitalism and advanced democracies mutually support each otherIt is a widespread view that democracy and the advanced nation-state are in crisis, weakened by globalization and undermined by global capitalism, in turn explaining rising inequality and mounting populism. 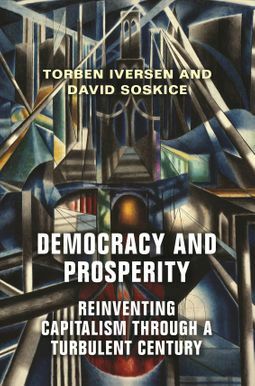 This book, written by two of the world's leading political economists, argues this view is wrong: advanced democracies are resilient, and their enduring historical relationship with capitalism has been mutually beneficial.For all the chaos and upheaval over the past century major wars, economic crises, massive social change, and technological revolutions Torben Iversen and David Soskice show how democratic states continuously reinvent their economies through massive public investment in research and education, by imposing competitive product markets and cooperation in the workplace, and by securing macroeconomic discipline as the preconditions for innovation and the promotion of the advanced sectors of the economy. Critically, this investment has generated vast numbers of well-paying jobs for the middle classes and their children, focusing the aims of aspirational families, and in turn providing electoral support for parties. Gains at the top have also been shared with the middle (though not the bottom) through a large welfare state.Contrary to the prevailing wisdom on globalization, advanced capitalism is neither footloose nor unconstrained: it thrives under democracy precisely because it cannot subvert it. 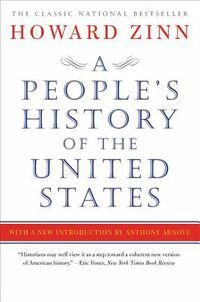 Populism, inequality, and poverty are indeed great scourges of our time, but these are failures of democracy and must be solved by democracy.